I have been labeled an over-packer. KJR reminds me each time we take a trip, that we only have a limited amount of space in the car. So, one of my resolutions for this year's holiday travels is to pack lighter and take items that I can wear more than once. I begin every trip by making a list of possible outfits that I want to take with me. I make lists for everything, and I always have my May Books notebook with me, so I can jot down notes whenever I need to. 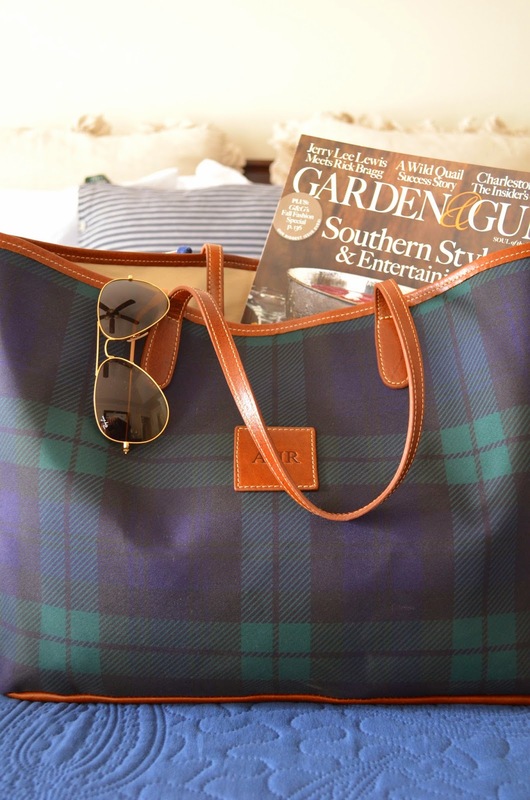 But, when I am packing for a weekend getaway I like to keep things simple and easy. 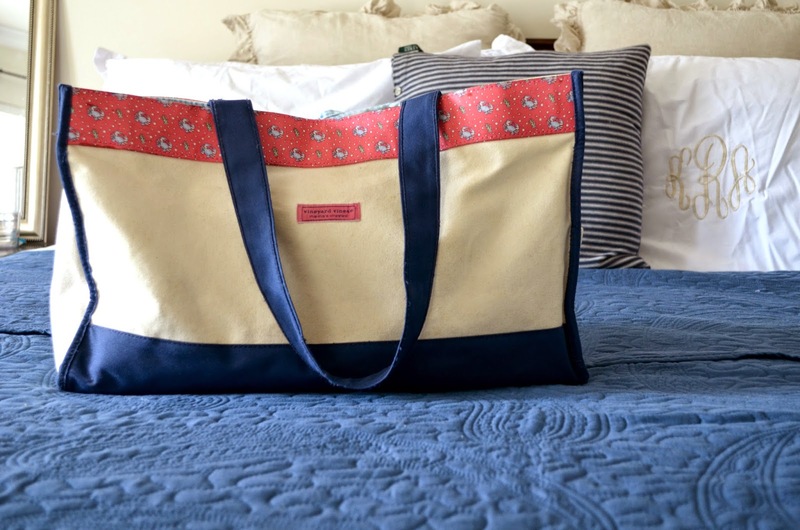 This bag from Vineyard Vines is the perfect size for a weekend trip. I also used to use it in college all the time for my books when I had long days of classes. They don't have the open top any more, but they do have one that zips that is very similar and cute! 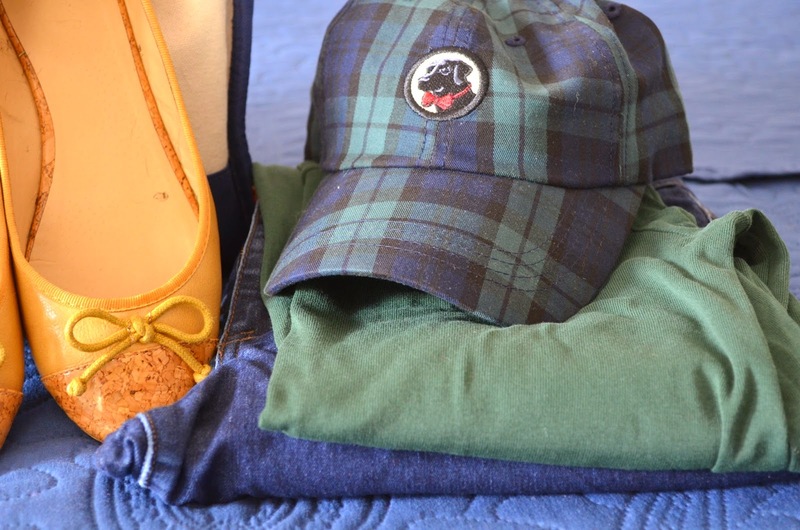 These 2 outfits are the perfect mix and match combos for a relaxing and lazy fall weekend. 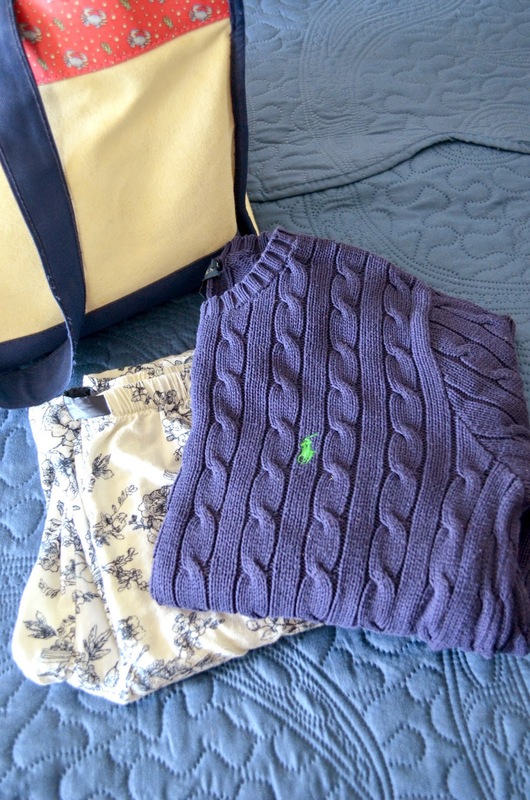 I love to pair a cable knit with my PJs in the fall, it adds warmth and comfort. 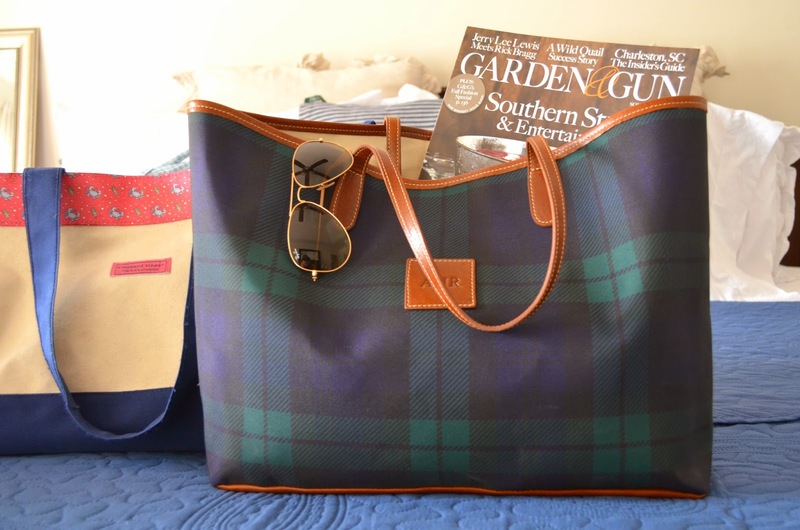 Once your all packed, just grab your bag and hit the road. Get out and enjoy the cooler weather and the beautiful colors of fall! Did you see that LLBean has already has a lot of their bean boots on back order until February! 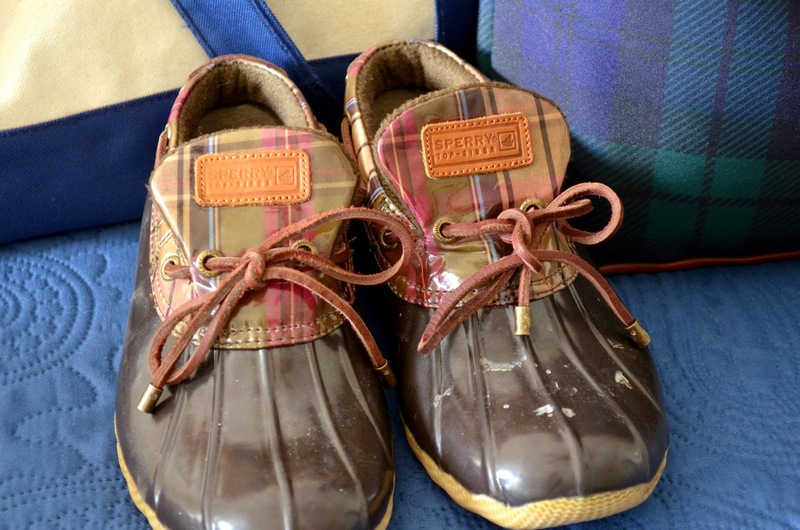 However, Sperry has some very similar ones. I love these, I got them a few years ago and they have been so comfortable. They have this style and 2 higher top styles comparable to the LLBean 6in and 8in boots. 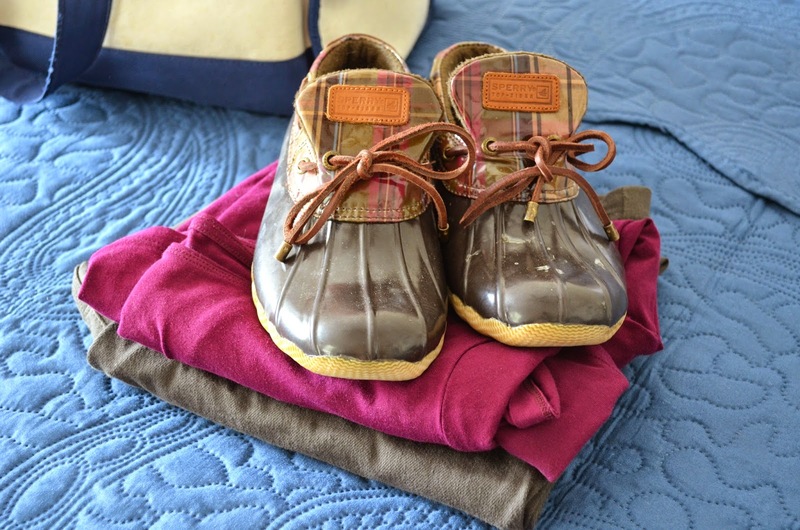 And, speaking of Bean Boots, here are a few of my favorite fall essentials. I am a firm believer in quality not quantity. 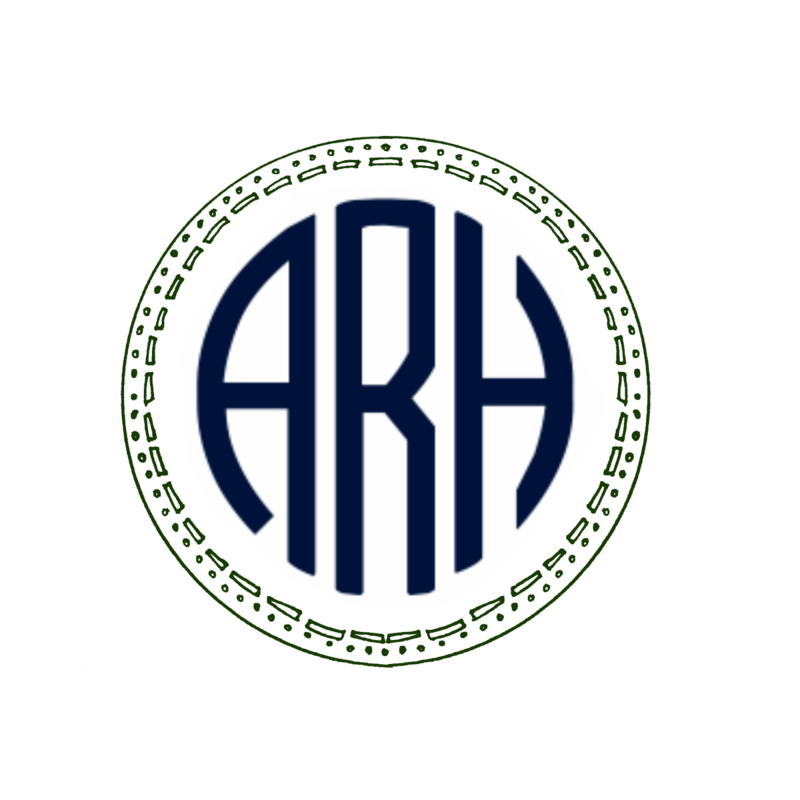 Investing in quality pieces will allow you to use them for years to come, and maybe even pass them down to your children or nieces. I hope you can get out and take a weekend getaway. Where would you go? Where have you been?